Hello and Welcome to my website. My name is Silvia, I am a wife & mom to 3 boys, 1 in heaven, 2 on earth. Why Quotes? I’ve been obsessed with quotes ever since I took a flight to Italy to visit my family back in 1993. Sitting next to me was a beautiful 19 year old model, who told me she was on her way to Milan for a fashion shoot. As mature and put together as she looked on the outside, she was a little girl inside. She showed me her little photo book, which included many photos with her bunny that she took with her everywhere, but one thing struck me. Underneath each photo there was a quote. A quote to remind her of family, of love, of staying grounded despite her crazy young life. As soon as I came back home I made a similar book, which I still have. As a little girl in Italy my mom had a calendar with proverbs under each day and I used to just loved it. Quotes have helped me tremendously throughout my life, so the quotes I post vary from “special need”, since I have a special needs child, to loss, since I lost a child, various wisdom quotes and, of course, some from my favorite shows. Outlander anyone? I am obsessed. What’s in a name you may ask… why “Sleeping Angel”? I dedicate my work and everything I have done and I have become to my son, Alex, who was stillborn at full term. He is and will always be my “Sleeping Angel”. 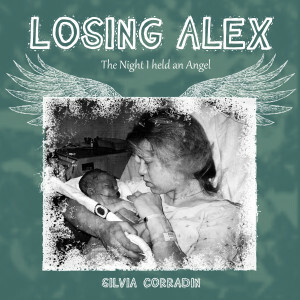 I wrote his story on my book called “Losing Alex“, available on Amazon on paperback, kindle and even as an audiobook. His little brother Nicky was born 18 months later with a devastating condition called Epidermolysis Bullosa (Recessive Dystrophic). At birth, the Doctor told us he had a year to live. He is now 22 years old. His skin is as fragile as a butterfly’s wing which can blister at the slightest touch — even from my cuddles. Normal day-to-day life causes constant pain and scarring, which leads to disfigurement and disability. If you would like more information about this very rare condition, please visit my website @ ebinfoworld.com. 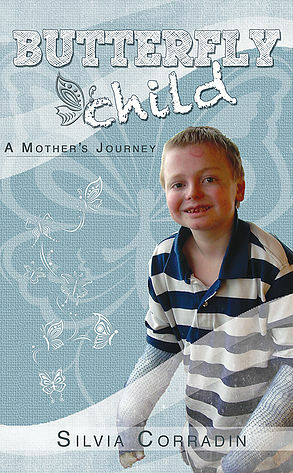 If you would like to learn more about Nicky and his life with EB, the book where I write about my journey as a mother, is available on Amazon as well, it’s called “Butterfly Child: A Mother’s Journey“. I am a graphic artist, photographer, author, webmaster, blogger and more. On this website I have TONS of Quotes and I also showcase some of my pictures. But that’s not all. 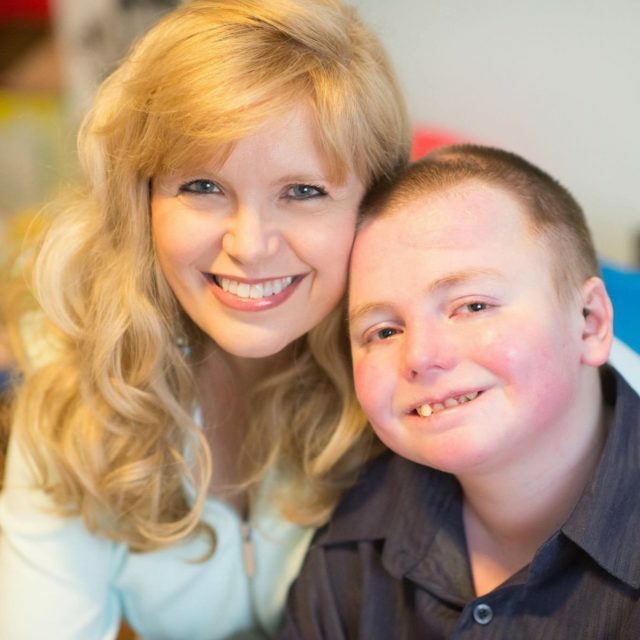 For several years I wrote a column for parents of special need children called “Special Mommy Chronicles”. In 2006 I turned that column into a book available directly from the Publisher and also at Amazon & B&N as paperback and it’s also available for the Kindle and in the iBookstore in iTunes. 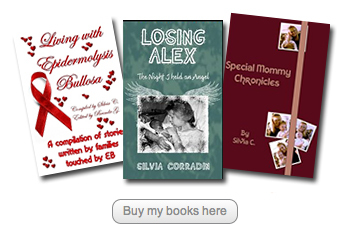 Another book I published is a series of stories of families called “Living with Epidermolysis Bullosa”. That book is also available directly from the Publisher and also as a paperback at both Amazon & B&N and is also available in the iBookstore in iTunes, and for the Kindle. Very touched by your story although I have not read either of your books…. I have very little money to share but your previous offer of a download and donation was very intriguing since I love Incredimail and hope to some day be able to design my own stationery! Your stationery is lovely!! Let me see if I can find the area for the download and donations!